I'm not certain how many people actually follow this blog anymore, but I thought that I ought to give you all an update (almost two years overdue). 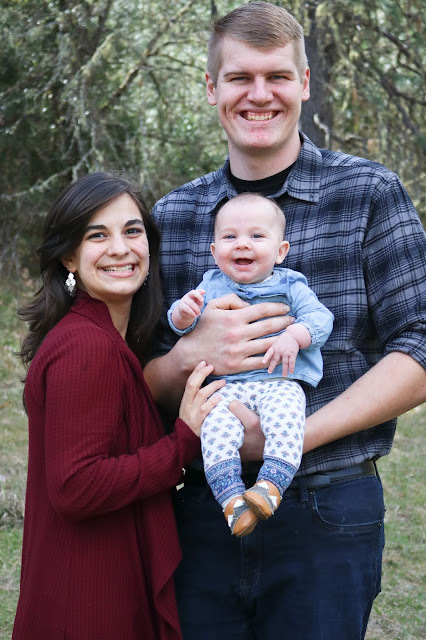 First of all, I have been married for over a year and a half now, and Andrew and I are blessed to have a sweet daughter, Vivian Elizabeth. It's been an amazing, incredible journey so far; God has blessed us so much. Secondly, I still blog! My posts are as intermittent as they have always been, especially now with having a baby to take care of, but I am finally getting back into the swing of things. 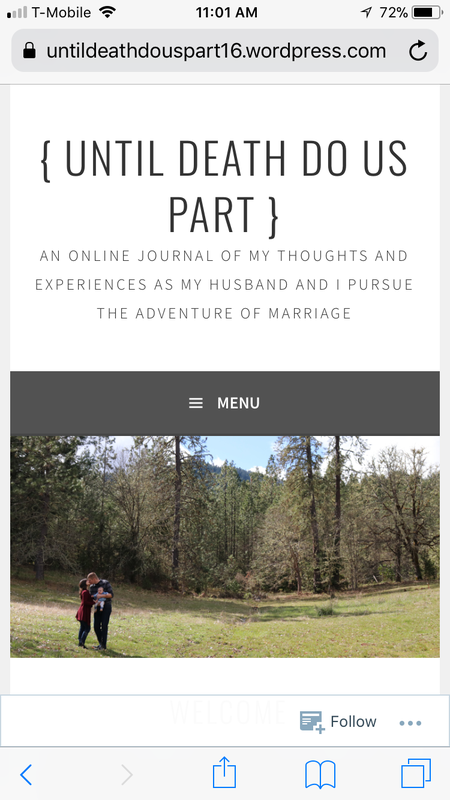 I hadn't originally planned on changing my blog address, but it ended up that way when I started blogging about our engagement on Wordpress and found that I really liked the format they offered. Your continued support would mean so much to me! And I promise that there will be cute baby pictures. I intend to keep this blog live, as I hope that it will continue to bless those who may stumble across it. But if you would like to see my current writings, just follow this link.